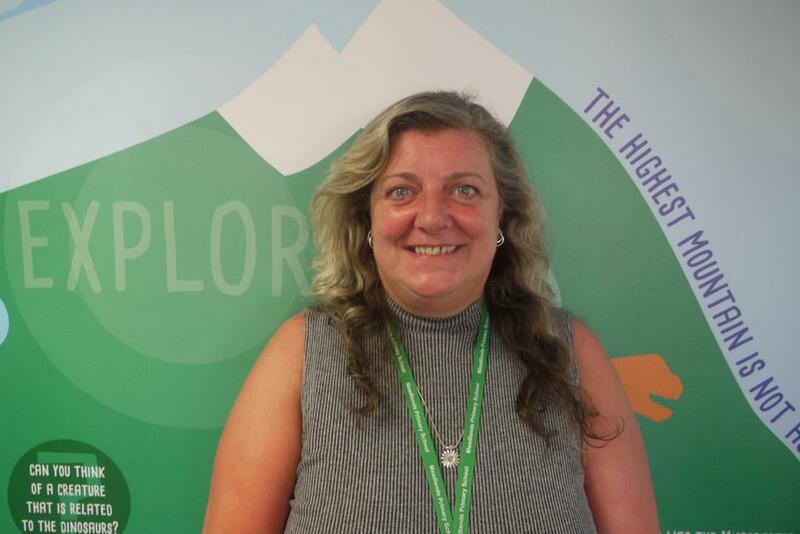 Mrs Sophie McGeoch: Headteacher & Designated Safeguarding Lead & Designated Teacher for Looked After Children (LAC) and Post LAC children. My name is Sophie McGeoch and I am the Head Teacher at Meadlands School. Favourite book: 'Stick Man' by Julia Donaldson & 'Wonder' by R.J Palacio. Dream Big Ambition for 2018-2019: There are 190 school days in a year, I promise I will cycle to school on at least 1/5 of that. How many days is that? 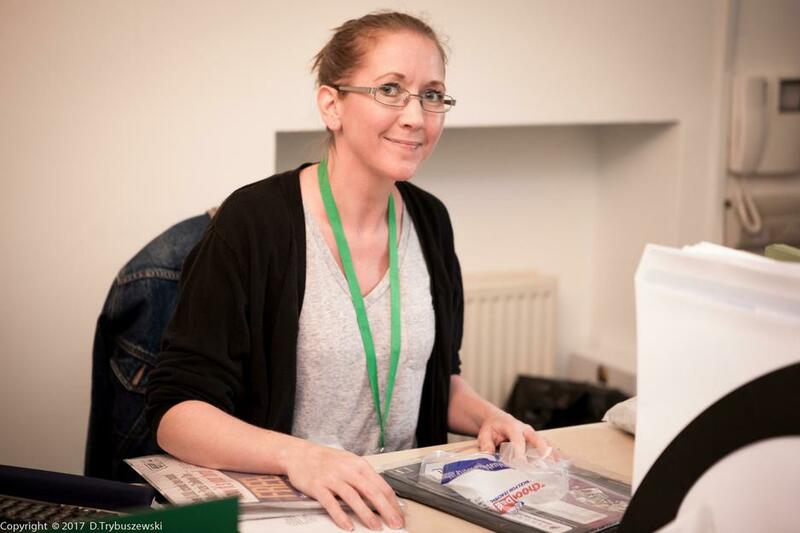 My name is Jolene Gee and I am the School Business Manager. Favourite book: 'The Power' by Naomi Alderman. Dream Big Ambition for 2018-2019: I am going to learn Spanish and possibly some Mandarin. My Name is Helen Frank and I am the School Admin Officer in the morning. Dream Big Ambition for 2018 - 2019: To maintain fitness level. My name is Miss Watts and I am the School Admin Officer in the afternoon. Dream Big Ambition for 2018 - 2019: I am going to dance more. Favourite book: 'Peace at Last' by Jill Murphy. Dream Big Ambition for 2018 - 2019: I am going to actually learn to play at least one song on the guitar. 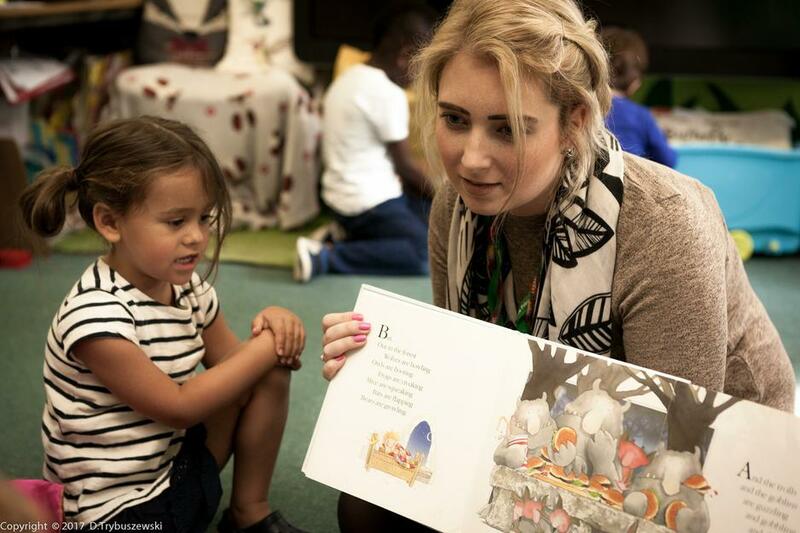 My name is Jenny Nicholas and I am a TA in the Nursery in the mornings and Reception in the afternoons. Favourite book: 'Five Minutes Peace' by Jill Murphy. Dream Big Ambition for 2018 - 2019: To enjoy a new cultural experience every month including museums & concerts. Mrs Jeane tte Campling, Teaching Assistant. 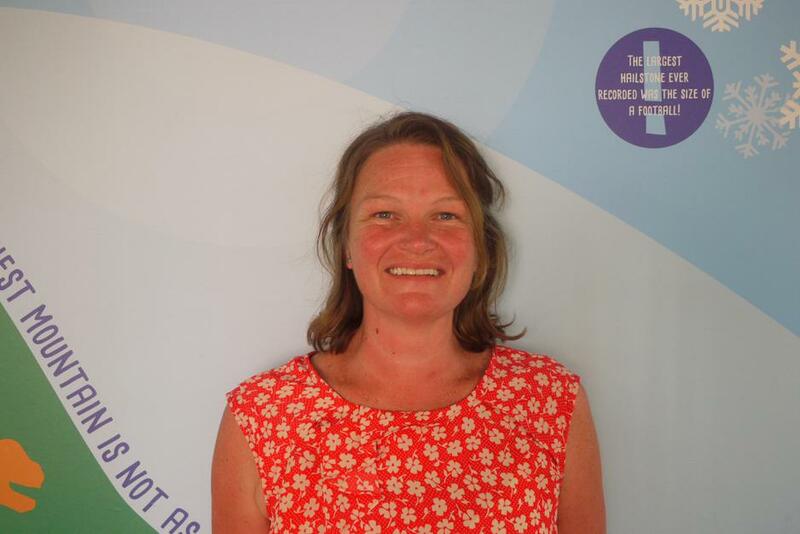 My name is Mrs Campling and I am a Teaching Assistant in Nursery (AM) Healthy School Leader and a First Aider. Dream Big Ambition for 2018 - 2019: I am going to organise my crafts and take time to make cards and clothes. Also bake 100's of small cakes for my son's wedding in November. 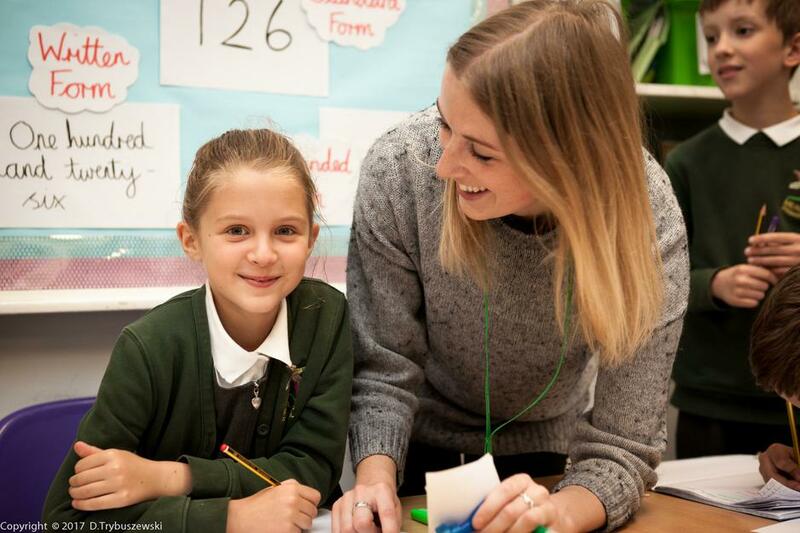 Miss Laura Tadman: Reception Class Teacher & History & Geography Lead. 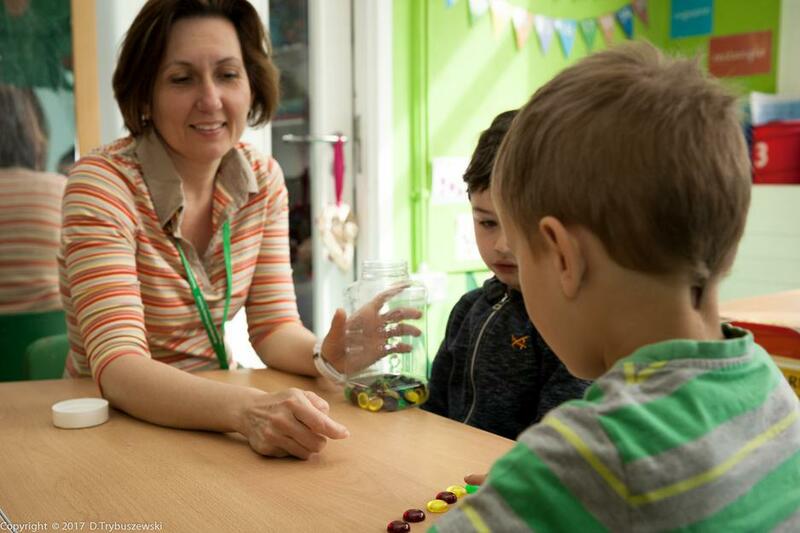 My name is Laura Tadman and I am the Reception Class Teacher. Favourite book: 'Aliens love Underpants' by Claire Freedman & Ben Cort. Dream Big Ambition for 2018 - 2019: I would like to climb the Brecon Beacons. 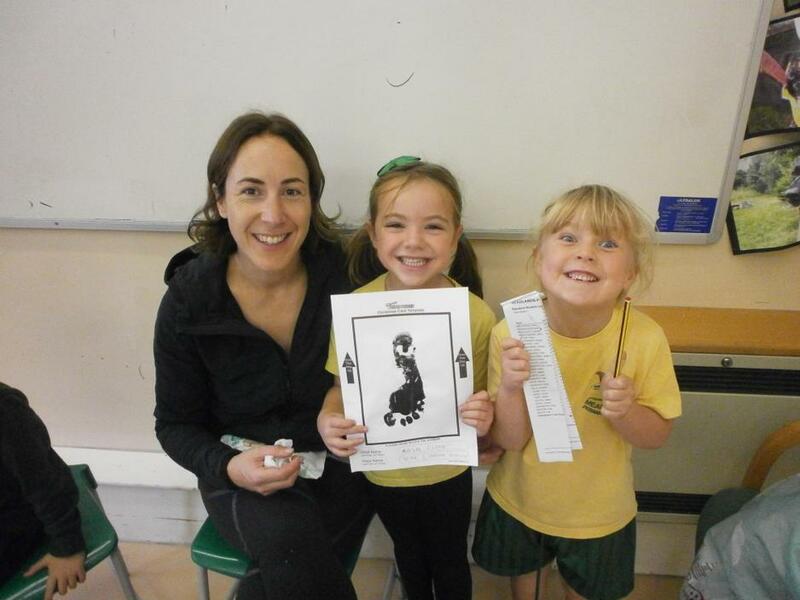 My name is Susanna Holroyd and I am a TA in Reception Class. Dream Big Ambition for 2018 - 2019: I am tempted to experience dinning in the dark! My name is Dan Notice and I am a TA in Reception Class. Favourite book: 'The Great Gatsby' by F Scott Fitzgerald..
My name is Claire Davies and I am the Year 1 teacher (Monday - Wednesday). Favourite book: 'Danny, Champion of the World' by Roald Dahl. Dream Big ambition for 2018 - 2019: To complete Couch25K and read 3 new authors each term. 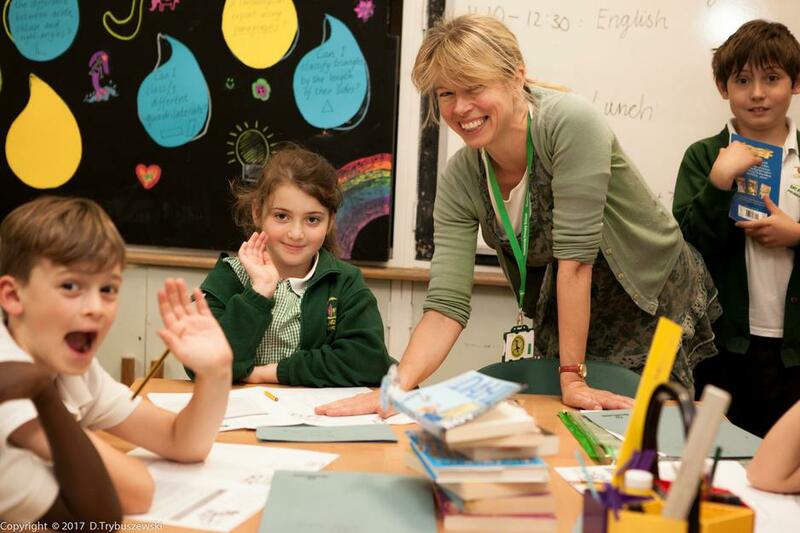 Mrs Anne Pearman: Year 1 Teacher (Thursday - Friday), Music & Spanish Specialist Teacher & NQT Mentor. 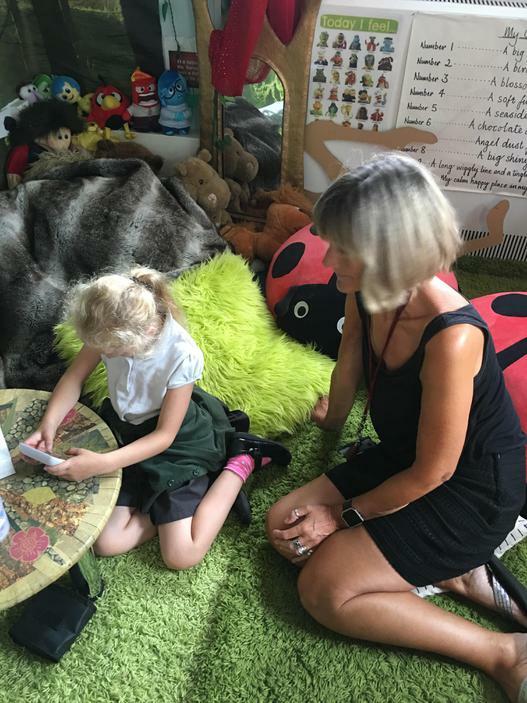 My name is Mrs Pearman and I am the Year 1 class teacher on a Thursday and Friday, Music and Spanish Leader and I am the Reception and Year 5 PPA cover teacher. Favourite book: 'Ruby Redfort' by Lauren Child. 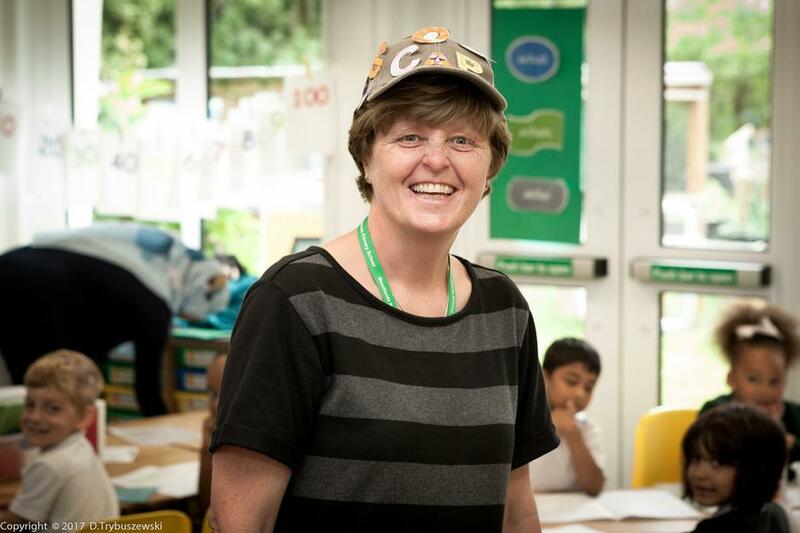 My name is Sue Kelly and I am the TA in Year 1 and a member of the Senior Leadership Team. 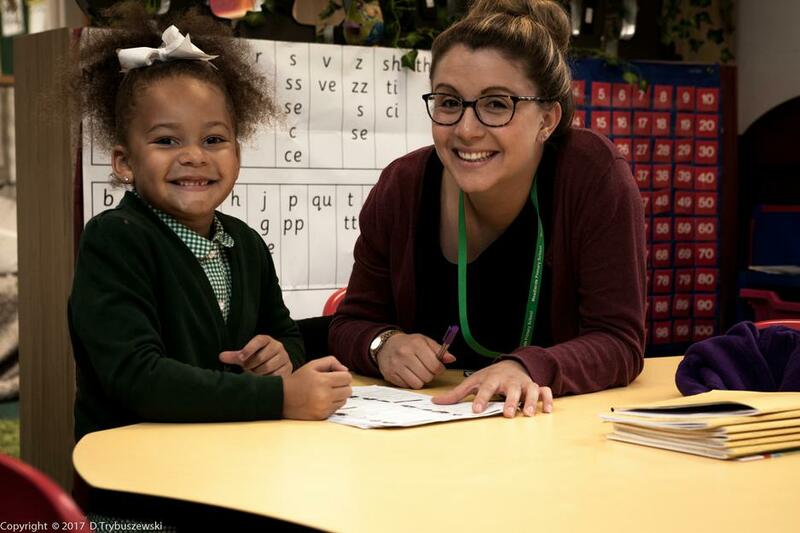 My name is Mrs Bradley and I am a TA for Year 1. Favourite book: 'The Queen's Knickers' by Nicholas Allan. Dream Big Ambition for 2018 - 2019: To try lots of new things. 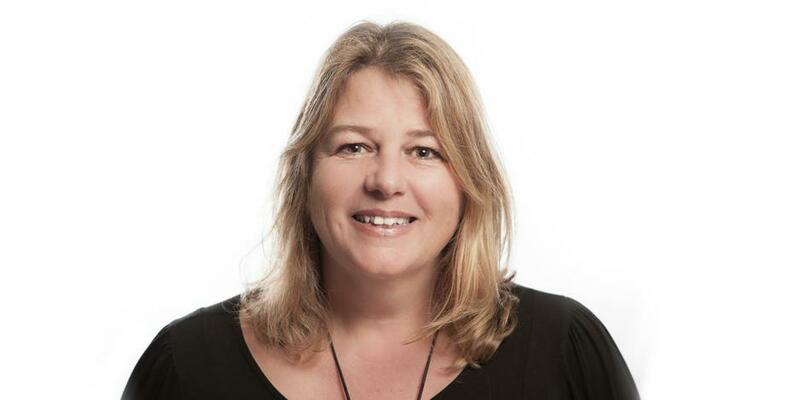 My name is Laura Liebmann and I am the Year 2 Teacher and PSHE Leader. Favourite book: 'The Velveteen Rabbit' by Margery Williams. My name is Lynda Devins and I am the TA in year 2. Favourite book: 'Stick Man' by Julia Donaldson. 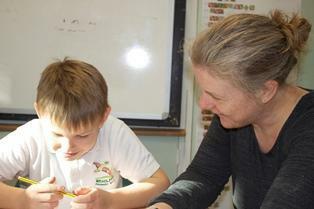 My name is Mrs Wreford and I am the Year 3 Class Teacher. My name is Michelle Bruce and I am the Year 4 Class Teacher. Favourite book: ' Wolves' by Emily Gravitt. 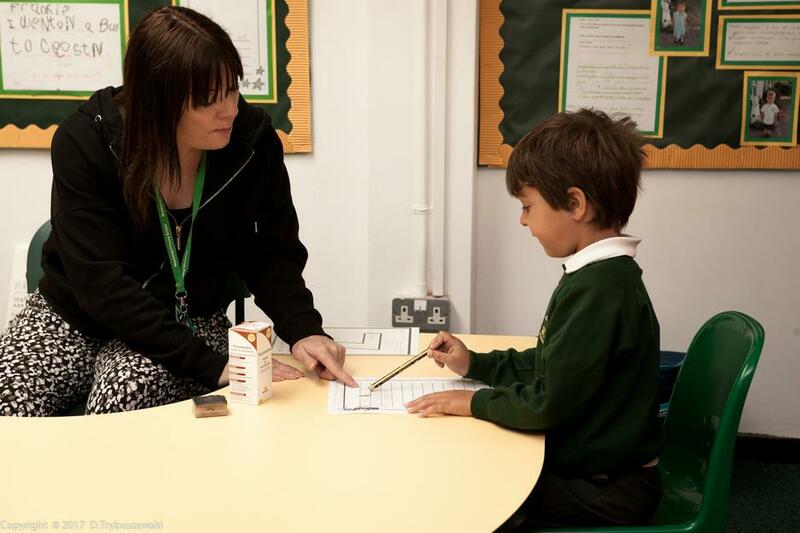 My name is Mrs Spicer and I am a Learning Support Assistant in Year 4 & Breakfast Club Manager. Favourite book : 'The Tree that Sat Down' by Beverley Nichols. 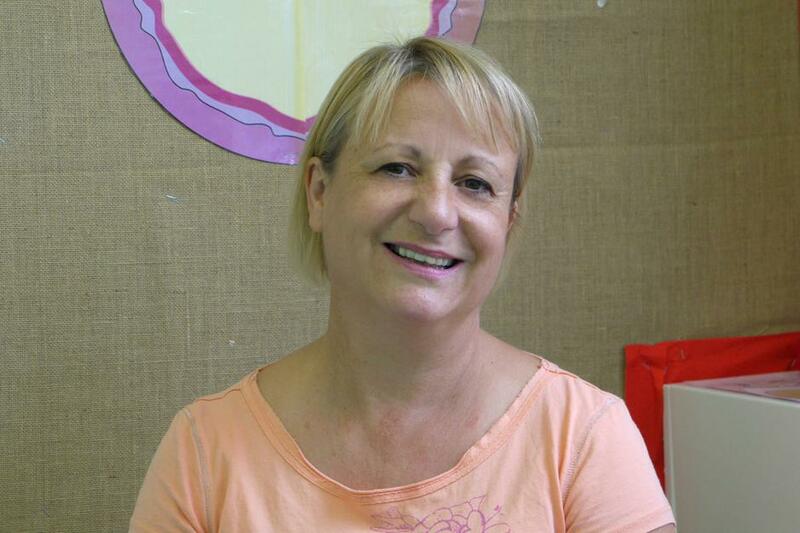 My name is Karen Hutchins and I am a Teaching Assistant in Year 4 in the mornings and Nursery in the afternoon. Favourite book: ‘Wonder' by Raquel Jaramillo. Dream Big Ambition for 2018 - 2019: To be happy, healthy and spend more quality time with my family and friends and to enjoy my work. 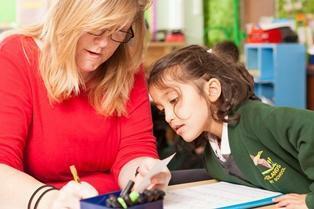 My name is Mrs Clark and I am a Learning Support Assistant in Year 4. My name is Jessica Bunker and I am the Year 5 teacher, Deputy Head Teacher and the Sports and Healthy Living Leader. Favourite book: 'To Kill a Mockingbird' by Harper Lee and 'Matilda' by Roald Dahl..
Dream Big Ambition for 2018 - 2019: To be a super SENCO for Meadlands and join a book club and / netball team! 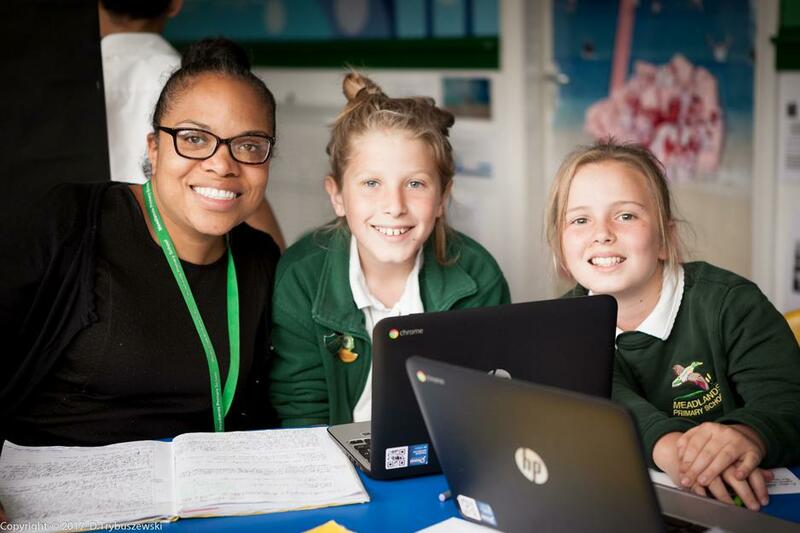 Miss Sarah Taunton, Deputy Headteacher for Teaching & Learning, Year 5 Class Teacher (shared with Miss Bunker), Maths Leader & Computing Leader. 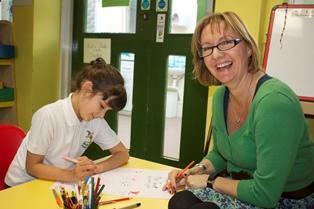 My name is Sarah Taunton I am the Year 5 Teacher and a member of the Senior Leadership Team. Favourite book: Any book by Sidney Sheldon. Dream Big Ambition for 2018 - 2019: To complete Couch25K. 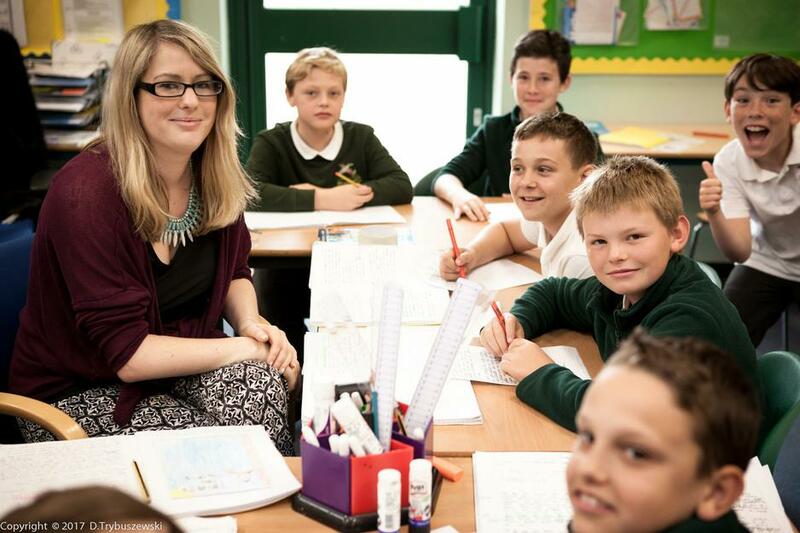 My name is Mrs Jennings and I am a Teaching Assistant in Year 5. Dream Big Ambition for 2018 - 2019: To get fit. My name is Ms Alston-Fox and I am the TA in Year 5. 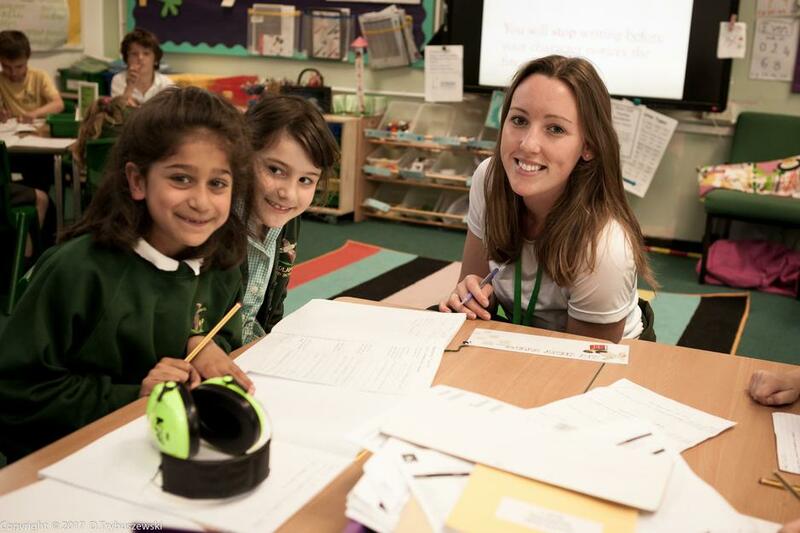 My name is Miss Orson and I am Year 6 class teacher, the Writing Lead. Dream Big Ambition for 2018 - 2019: To see a whale! 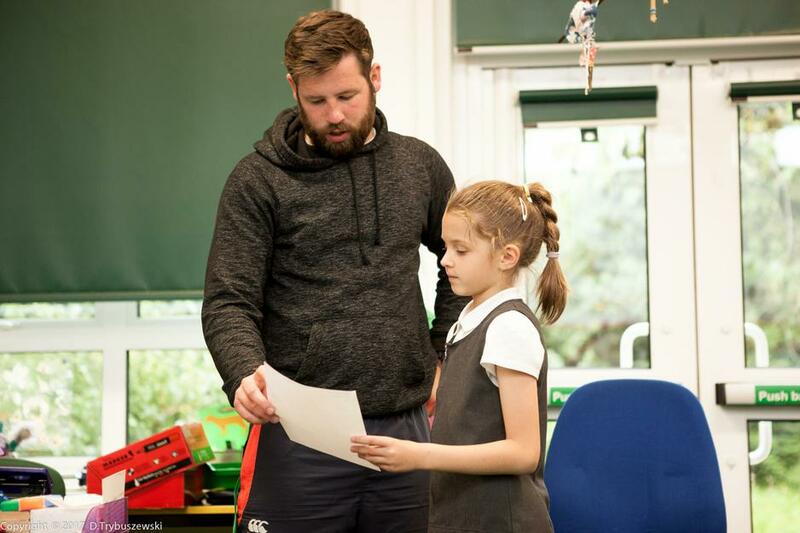 My name is Mr Penberthy and I am the TA for year 6 and the Sports Coach for the whole school. Favourite book: '61 Hours' by Lee Child. Dream Big Ambition for 2018 - 2019: To do a sky dive. My name is Don Eckford and I am the site manager for Meadlands. Favourite book : 'Vulcan 607' by Rowland White. My name is Emma Skinns and I am one of the lunch time supervisors. Favourite book : 'For Every Child' by UNICEF and 'The Outsiders' by S E Hinton. Dream Big Ambition for 2018 - 2019: To watch a show up town every month.